Monster Cable 24K gold speaker cable connectors. High Performance Heavy-Duty Banana Connector for 16 Gauge cable. 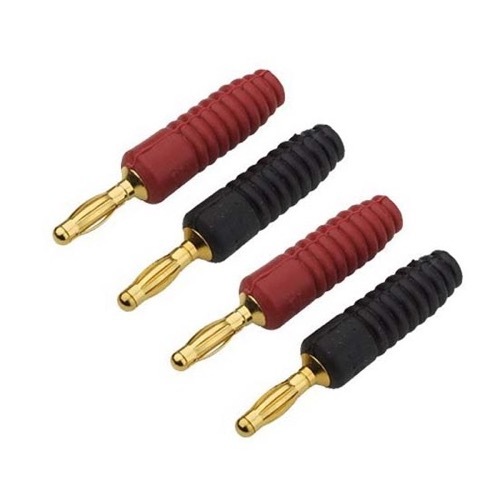 Most widely used banana plug connector in the industry. High-integrity maximum signal transfer connection. Simple and easy to terminate without tools. 24K gold contact surfaces for long-lasting high conductivity and for maximum signal transfer without distortion. For original Monster cable. 4 in a package.